The RPC staff was sorry to learn of the passing of longtime Commissioner Ted Tocci. Those who have been participants with the RPC for sometime will remember Ted well as Commissioner from Hampton Falls, who was Chairman for two terms, a long time member of the Executive Committee (and practically every other Committee we have at some time or another) and very active in Hampton Falls serving on both the Planning Board and Board of Selectmen. He was a strong leader and strong supporter of the RPC, someone who expected excellence, and who generously gave back in many ways. 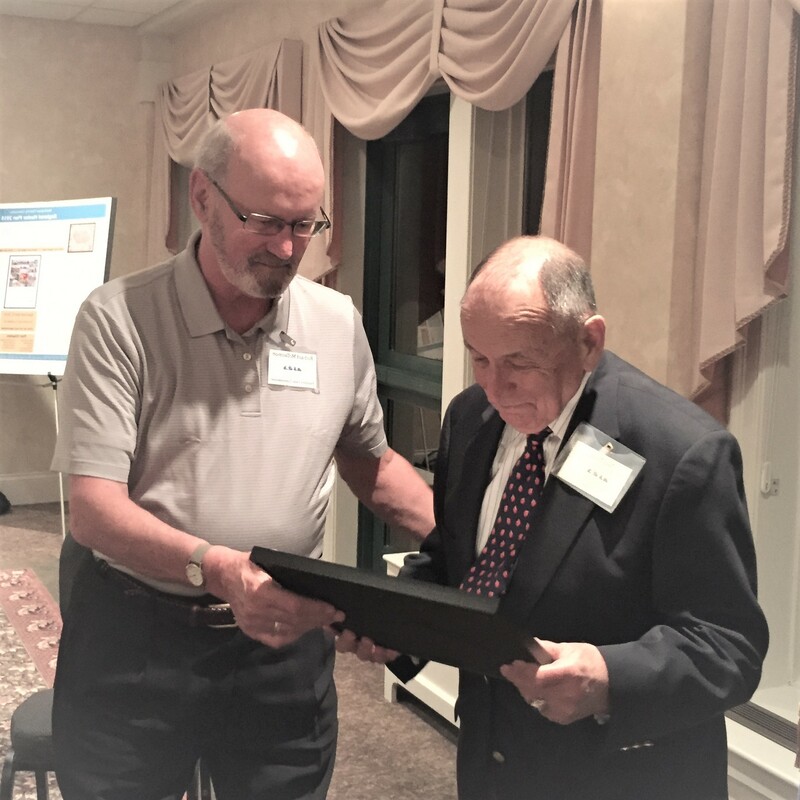 At our Annual Meeting last June where we honored Ted as RPC Commissioner Emeritus. We will miss him! EPA has announced that they will hold informational sessions for the New Hampshire MS4 Final Permit at the two upcoming New Hampshire Stormwater Coalition meetings. Please note that both meetings will be at new locations! Seacoast Stormwater Coalition meeting: Wednesday, February 15, 1:00 - 3:00 p.m. at the Dover Public Library (third floor meeting room), 73 Locust Street, Dover NH. These meetings are intented to assist the traditional (towns/cities) and non-traditional (UNH, NHDOT, county complexes) MS4s with the new permit.The same material will be covered at both meetings. 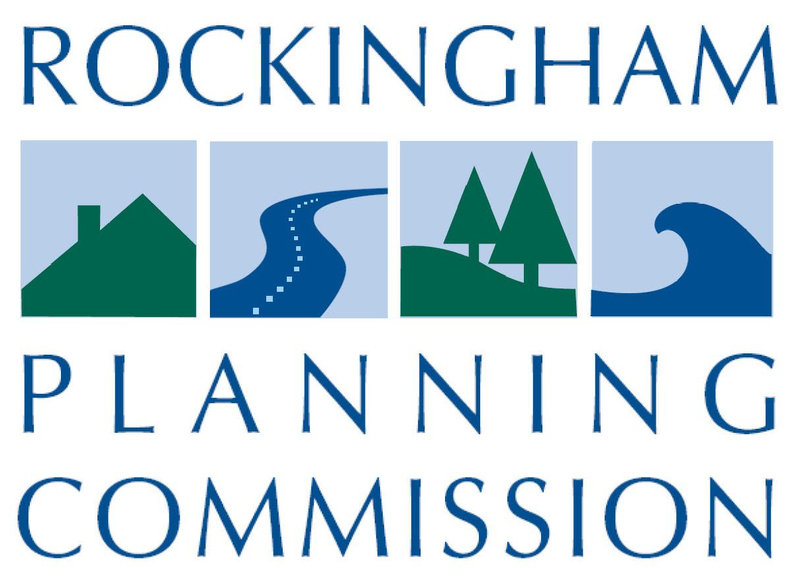 RPC has partnered with the NH Coastal Program and other regional organizations on the New Hampshire Setting SAIL project to support municipal efforts to adopt climate adaptation strategies, improve community resilience to coastal flooding, protect public health and safety, and increase awareness of coastal flood risks. 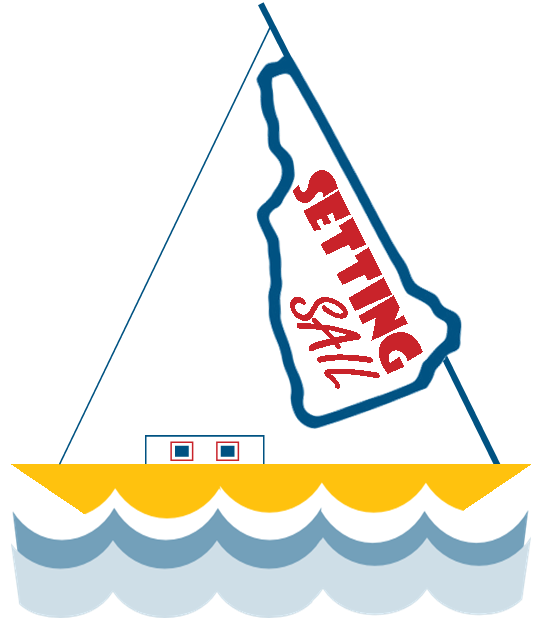 Specifically, the Setting SAIL project will provide support for municipal implementation of recommendations from the Coastal Risk and Hazards Commission (CRHC) final report Preparing New Hampshire for Projected Storm Surge, Sea-Level Rise, and Extreme Precipitation (2016). The project team will offer customized technical assistance for Great Bay municipalities to prioritize and implement CRHC recommendations that meet their unique needs, and conduct outreach to Conservation Commissions about how they might incorporate CRHC recommendations into their work. Stay tuned for Save the Date invitations for a 3/23 workshop for Great Bay municipalities and an 4/13 workshop for Atlantic coast municipalities. RPC is glad to welcome Christian Matthews as our newest staff member. Christian joined RPC in early 2017 as the Transportation/GIS Analyst. He obtained his B.A. in Geography from the University of Vermont and is currently enrolled in the GIS for Sustainability Management Master's program at the University of Washington. He has previously worked for the National Park Service, Bureau of Land Management, and in the oil and gas industry. 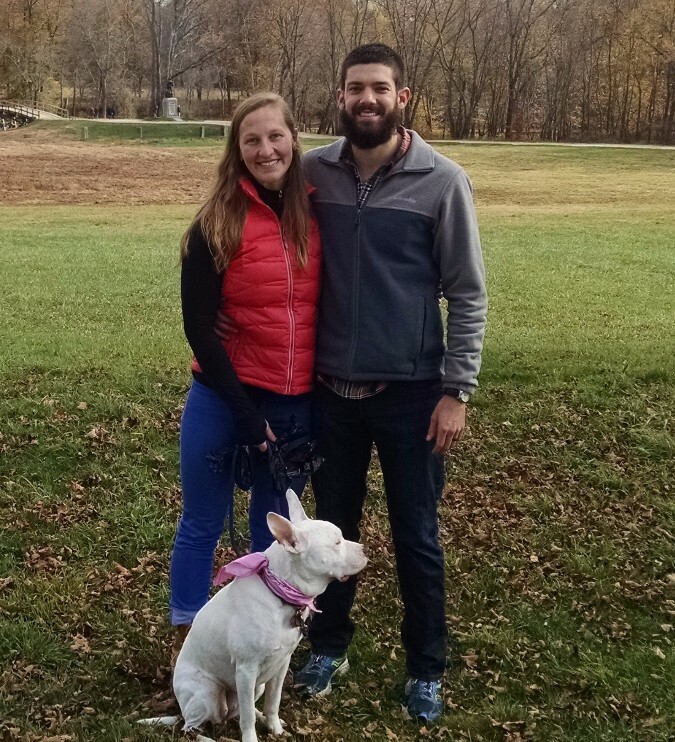 Christian just moved to the region with his fiance Nicole and their dog Cabot. Location and Agenda to be posted on RPC's Meetings page soon. Visit RPC's Project Solicitation & Selection page for more information.